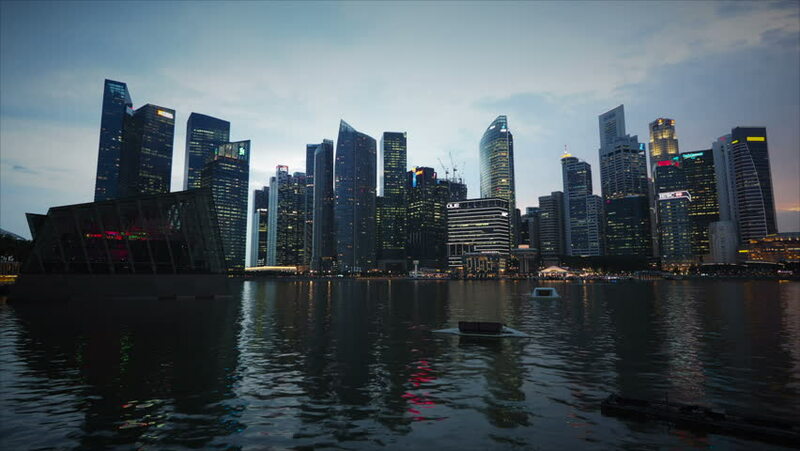 Timelapse view of Singapore city skyline at sunset. hd00:22Miami skyline from the bay at sunset. 4k00:30Vancouver Burrard Inlet Twilight 4K. UHD. The Vancouver skyline from the Stanley Park shoreline across Coal Harbor. British Columbia, Canada. hd00:32Time Lapse of Downtown Vancouver by the Sea Wall. Panning to the Granville Bridge after Sunset. Footage shot in Vancouver, BC, Canada. Shot in 4k RAW photo sequence.